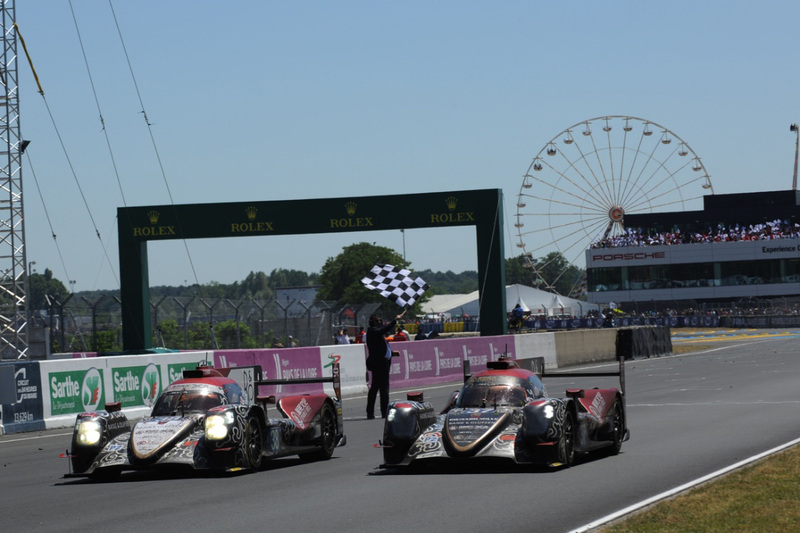 Hello and welcome to the April 12 edition of the “EGT Friday Sportscar Round-Up”, brought to you in proud association with Student Motorsport. Founded in 2011 by JP Latham, Student Motorsport is a network, website, resource and organiser of collaborative projects designed to help young people take the right path to success and help them stay focused on their motorsport aims and future careers. Read more about Student Motorsport and how you, as an industry professional, educational institution or student, can become involved here. 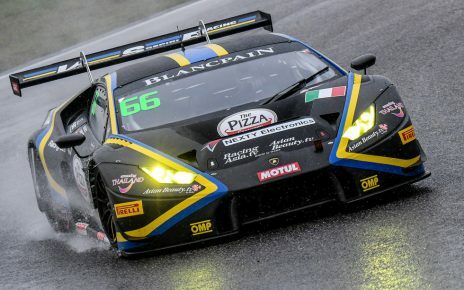 In a packed edition ahead of one of the busiest weekends of the year for the GT, prototype and endurance racing enthusiast, we have news from the Blancpain GT World Challenge Asia, the European Le Mans Series, the IMSA Weathertech SportsCar Championship, the Blancpain GT Series and the Pirelli GT4 America series. 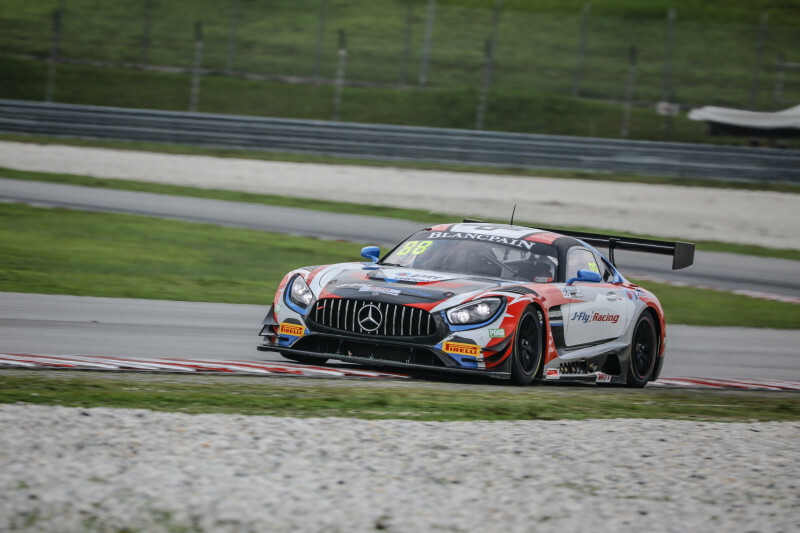 The opening weekend and the first two races of the 2019 Blancpain GT World Challenge Asia took place at Sepang International Circuit on April 6 – 7. Victory in Race One went to the #88 Craft Bamboo Racing Mercedes-AMG GT3 driven by Jeffrey lee and Alessio Picariello, the Belgian driver finishing 4.604 seconds ahead of the #97 Indigo Racing Mercedes driven Gabriele Piana in the car shared with MG Choi. The race started with the threat of rain in the air, which had become a reality shortly after the lights went out, causing challenges for many of the teams who had opted to start on slicks. There was chaos when the pit-window opened due to the number of teams looking to switch drivers at the same time. The traffic caused some of the front-runners to be delayed in their pit exit, none more so than André Couto, at the wheel of the #999 Audi Sport Asia Team TSRT Audi R8 LMS GT3 Evo, who held the lead as the driver change window opened. Alessio Picariello emerged in third place overall after the driver changes had cycled through and passed David Russell in the #27 HubAuto Corsa Ferrari for second as the race entered the final 15 minutes. The opportunity to pass Piana and take the lead occurred when the leading pair caught the GT4 class leader, allowing the Craft-Bamboo driver to muscle his way past. Alessio Picariello was delighted at the win but thought he had only taken the lead of the Pro-Am class. The win in the GT4 category went to the #81 BMW Team Studie BMW M4 GT4 piloted by Takayuki Kinashita and Sunako Jukuchou. Race Two took place in hot, dry conditions with none of the drama during the pit-window that we had seen in Race One. 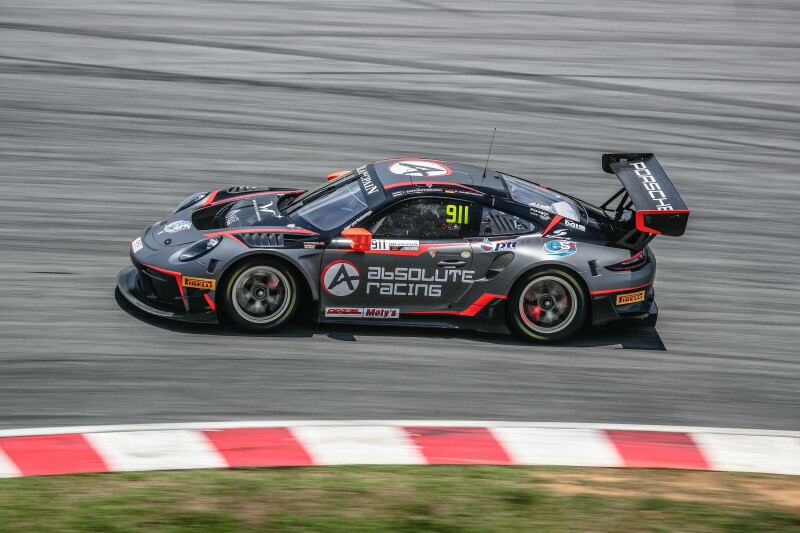 The overall win went to the #911 Absolute Racing Porsche 911 GT3 R driven by Philip Hamprecht and, taking the chequered flag, Tanart Sathienthirakul. The Thai driver crossed the line a little under a second ahead of Vutthikorn Inthraphuvasak in the #918 Panther / AAS Motorsport Porsche he shared with Alexandre Imperatori. Taking the final overall podium position was Darryl O’Young in the #99 Craft-Bamboo Racing Mercedes-AMG GT3, meaning that 2016/17 IMSA WeatherTech SportsCar Championship GTD champion and teammate Christina Nielsen earned her first podium in the premier Asian GT racing series. BMW team Studie took their second GT4 win of the weekend when its #81 BMW M4 GT4 driven by Takayuki Kinoshita and Sunako Jukuchou took the chequered flag in the class. After the first two races of the season, Absolute Racing leads the GT3 Teams standings on 55 points, nine points ahead of Craft-Bamboo Racing. Philip Hamprecht and Tanart Sathienthirakul lead the overall drivers standings. The full race report for race two can be read here. 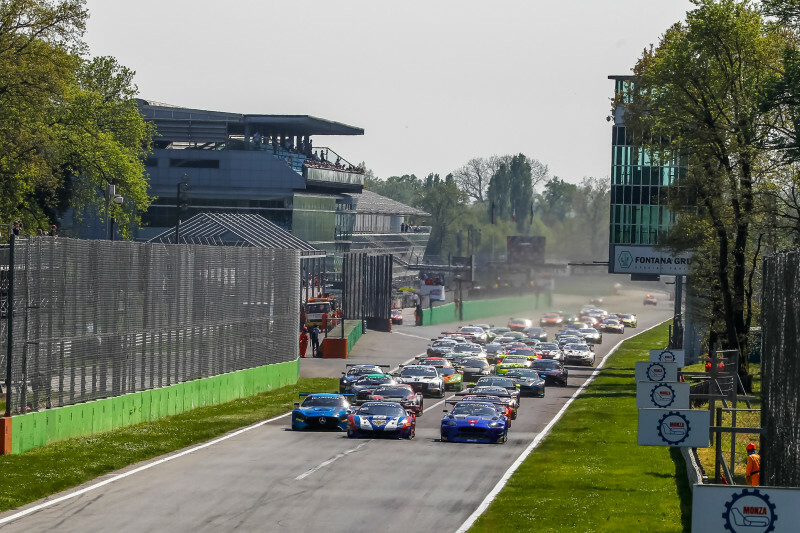 The 2019 Blancpain GT Series gets underway at Autodromo Nazionale Monza on April 12 – 14. 49 cars are entered for the opening round of the Blancpain GT Series Endurance Cup with 19 entries in the Pro category, 13 in the Silver Cup class, seven in the Pro-Am category and ten in the Am category. In the Pro category Audi will see four examples of the Audi R8 LMS GT3 Evo on the grid alongside three examples apiece from Mercedes-AMG, Lamborghini, Porsche and Aston Martin. 2018 Endurance Cup title holders BLACK FALCO returns with an unchanged driver line-up of Yelmer Buurman, Maro Engel and Luca Stolz. However, after narrowly missing out on a clean-sweep of titles last season, Raffaele Marciello will be looking to go one better in the #88 Akka ASP Mercedes entry, alongside teammates Vincent Abril and Michael Meadows. You can read a full review of the grid for the opening round of the Blancpain GT Series here. Track action at Monza for the Blancpain GT Series grid starts at 11:30 local time (10:30 UK time) on Saturday April 13 with Free Practice. Pre-Qualifying gets underway at 15:00 local time later on Saturday. The three-part qualifying session begins at 09:40 on Sunday April 14 with the lights going out for the three-hour race at 15:00 local time. Live streaming and timing can be found here. 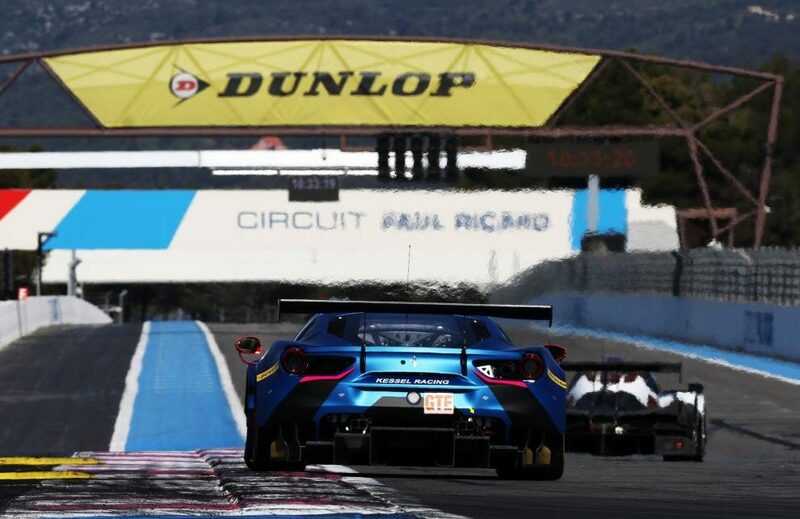 Circuit Paul Ricard at Le Castellet, France will host the opening round of the 2019 European Le Mans Series on April 12 – 14, completing a week-long visit to the iconic circuit which began with the official Test Days on April 8 – 9. 41 cars are entered for the 4 Hours of Le Castellet with 18 cars on the grid in the LMP2 class, 14 in LMP3 and nine in the LMGTE category. Quickest of the LMP2 field over the two days of testing was the #20 High Class Racing ORECA 07 with the driver line-up of Anders Fjordbach and Dennis Andersen, the team setting a 1:40.404 in the evening session of the first day. The #10 Oregon team Ligier JS P3, piloted by Damiano Fioravanti, Gustas Grinbergas and Lorenzo Bontempelli, topped the time-sheets in the LMP3 class over the test days, setting a 1:49.500 ON THE Monday evening session. In the LMGTE class, the #60 Kessel Racing Ferrari F488 GTE Evo set the quickest time in the opening practice session with a 1:53.288, a time that was not bettered for the remainder of the test. 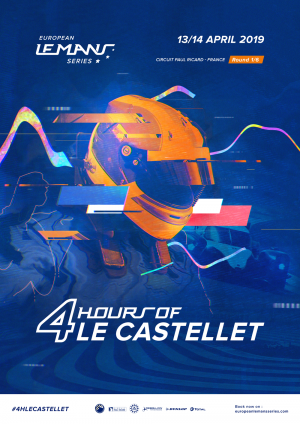 Qualifying for the 4 Hours of Le Castellet begins at 12:55 local time on Saturday April 13 with the race getting underway at 12:30 local time on Sunday April 14. The Pirelli GT4 America grid moves to the Streets of Long Beach for Round Seven of the 2019 series. 21 cars will be on track to compete in the 50-minute sprint event on Sunday April 14 with the lights going out at 10:00 local time (18:00 UK time). Team Panoz Racing’s Ian James will be looking to extend his lead in Drivers points standings, behind the wheel of the team’s #50 Panoz Avezzano GT4. Practice gets underway at 15:40 local on Friday April 12 and 10:00 on Saturday April 13. 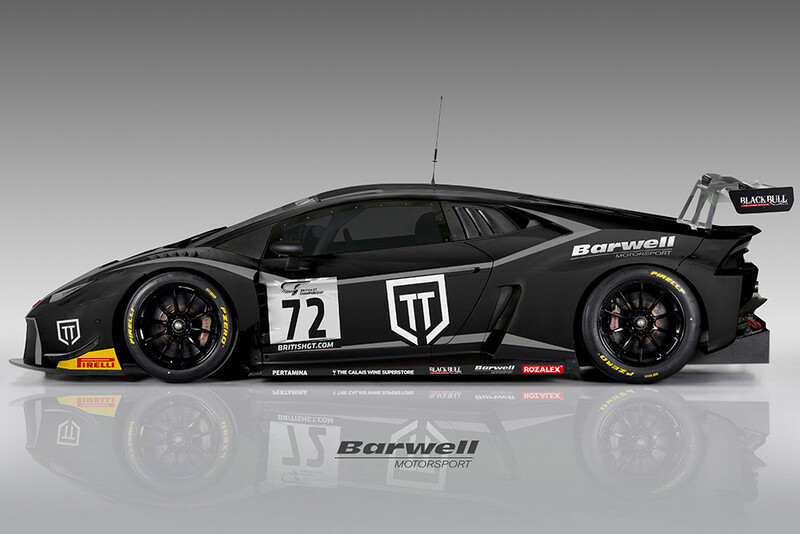 Live timing and streaming can be found on the Pirelli GT4 America website. Long Beach welcomes the IMSA WeatherTech SportsCar Championship on Friday April 12 – Saturday April 13 for the Bubba Burger Sports Car Grand Prix At Long Beach. With the DPi and GTLM classes competing this weekend, 11 prototypes will be on track with 8 GTLM competitors. 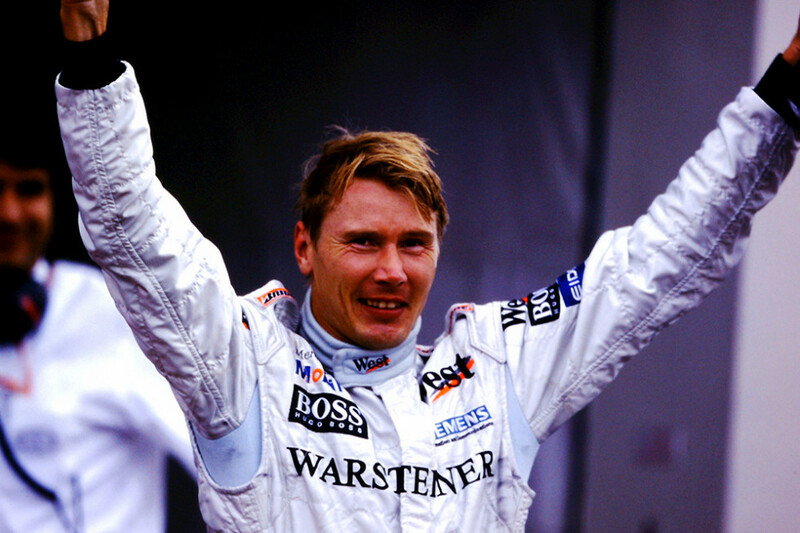 Two-time Formula One World Champion Mika Häkkinen has announced that he will make a return to racing when he joins Katsuaki Kubota and Hiroaki Ishiuara in a McLaren 720S GT3 for the Suzuka 10 Hours on August 23 – 25. The Flying Finn’s drive for the 50-year-old McLaren star since the 2011 6 Hours of Zhuhai when he campaigned a Mercedes SLS AMG GT3. With such a huge amount of top-class sportscar racing to follow over the next three days, it’s difficult to know where to look! Wherever you are and whatever your plans are, the EnduranceandGT team wish you a happy and peaceful weekend.